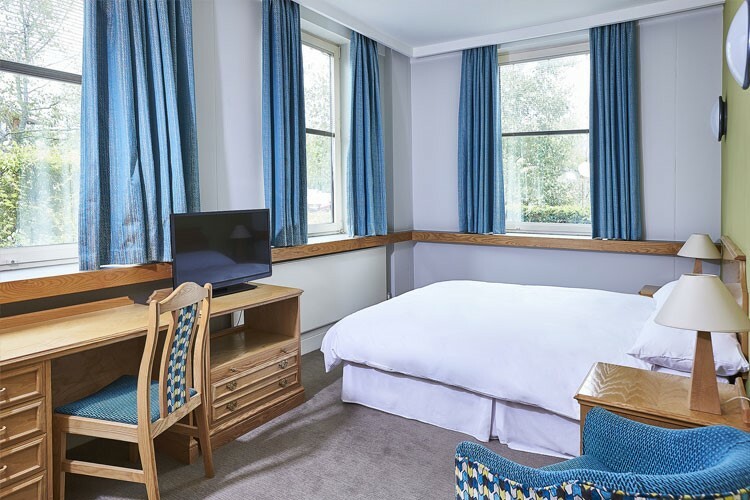 The connection between sleep and learning are well documented and at Kents Hill Park our bedrooms are situated in two dedicated buildings. This provides a peaceful and relaxing environment after a day of learning. 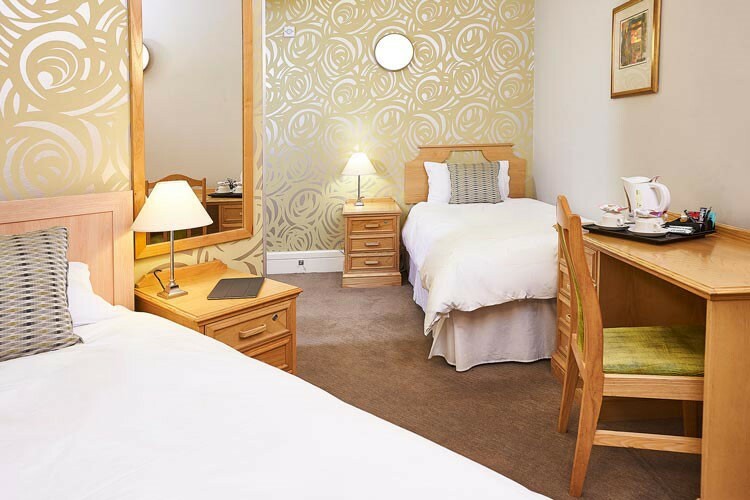 Each residential block is connected by internal walkways to our main reception, lounge, restaurant and meeting areas. 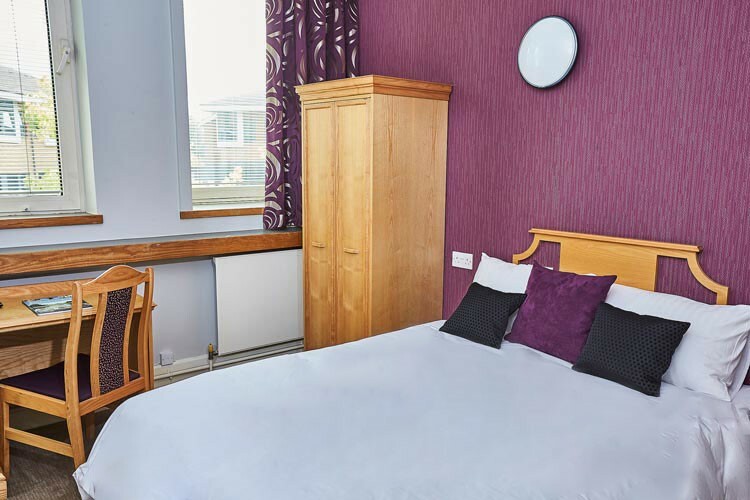 Accommodation in Milton Keynes offers a choice of standard or executive accommodation – double and twin – our rooms are both comfortable and practical, with facilities for guests to undertake quiet personal study if necessary. If this is something that interests you, our Kents Hill Park carvery restaurant is a great place to wind down enjoy delicious food.